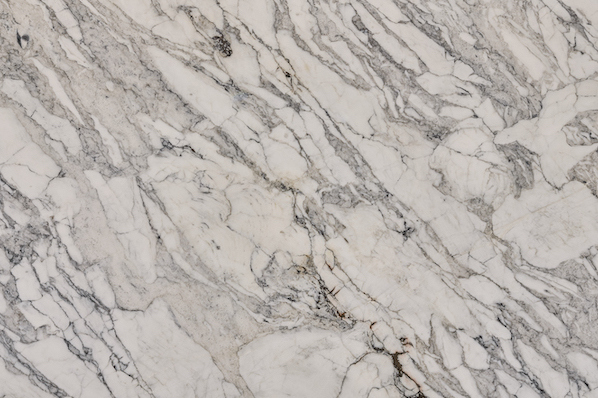 Marble countertops are classic and luxurious. 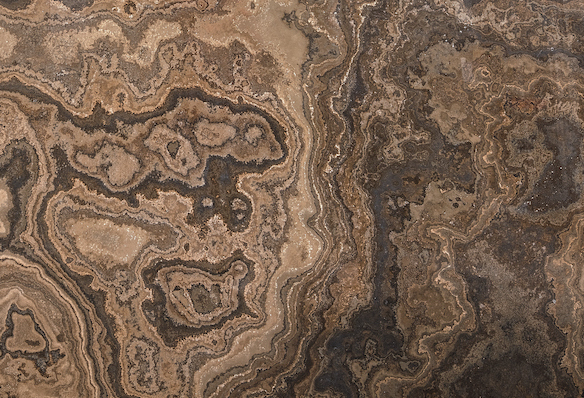 This natural stone has beautiful veins of mineral deposits that form stunning unique patterns. This classic stone is very popular, especially for bathrooms. 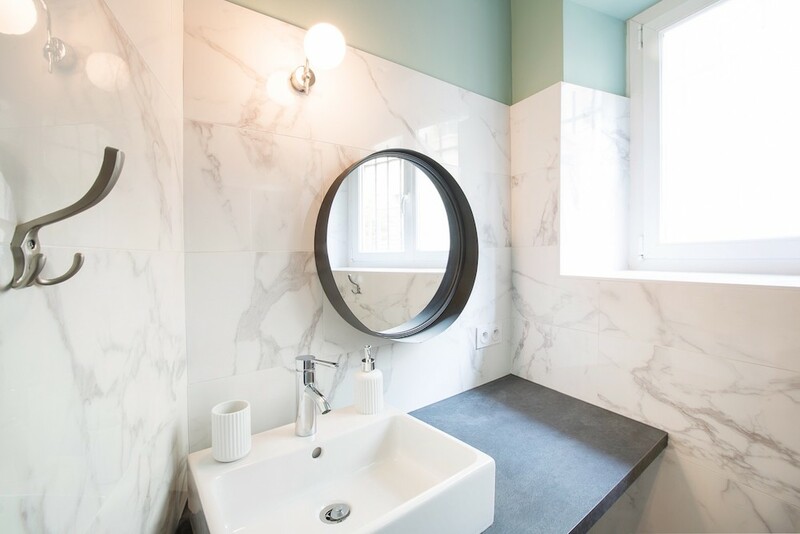 The elegance of marble is the reason why it is timeless and remains in high demand. 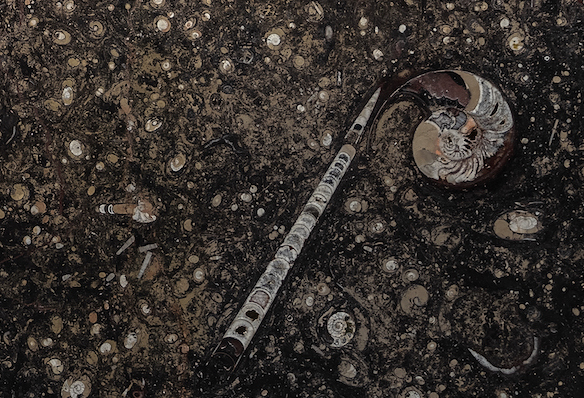 A metamorphic stone, marble is found in mountainous regions of North America, South America, Asia, and Europe. It has a crystalline nature enabling it to take a polish. 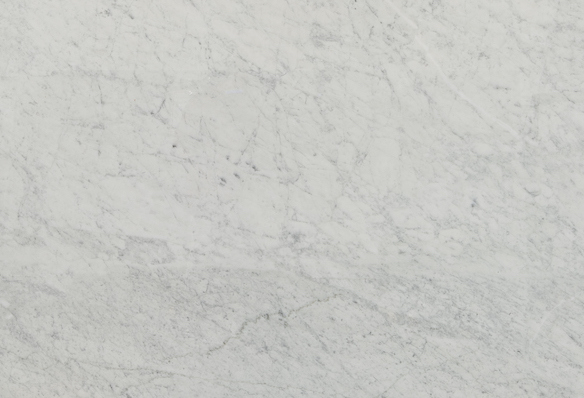 Because it is porous and vulnerable to acids, sealing marble countertops is a must. Even sealed, marble etches and absorbs stains over time and develop slight discolourations, which many people like. 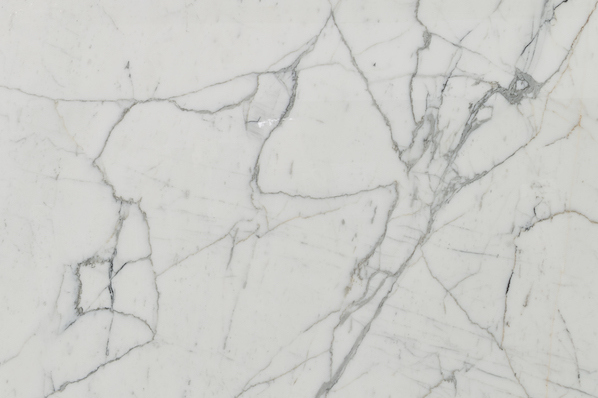 We travel the world to hand pick our marble, and we offer the largest in-stock selection in Southern Ontario. View some of our most popular colour options here, and visit our showrooms to see the complete range.